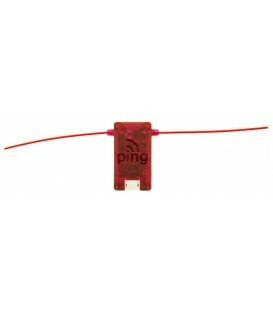 PingUSB - uAvionix Europe B.V.
pingUSB is the world’s smallest, lightest and most affordable USB dual-band Wi-Fi ADS-B receiver. 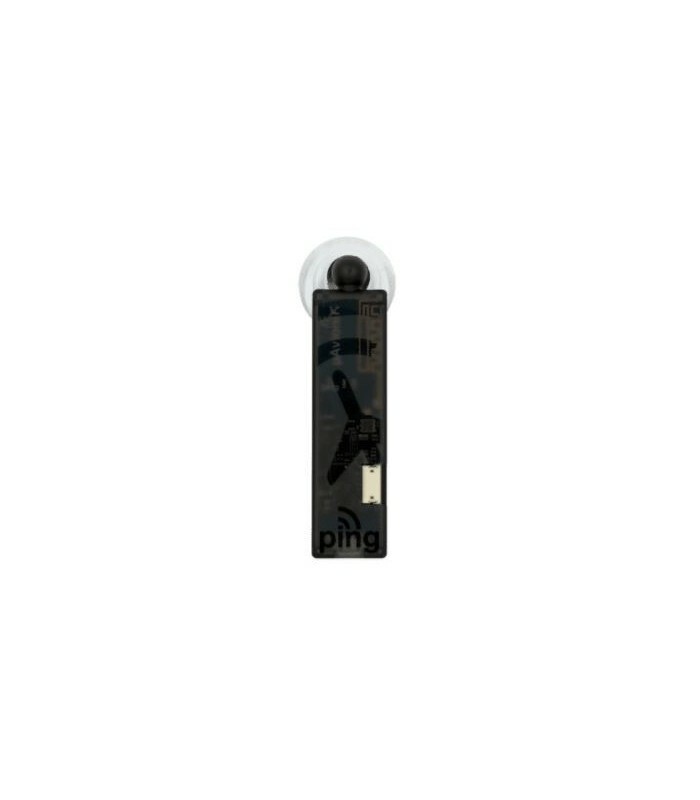 pingUSB provides high quality tracking data for use with software such as Virtual Radar Server and services including ADS-B Exchange. Receiving and tracking ADS-B aircraft is now as simple as connecting a flash drive. 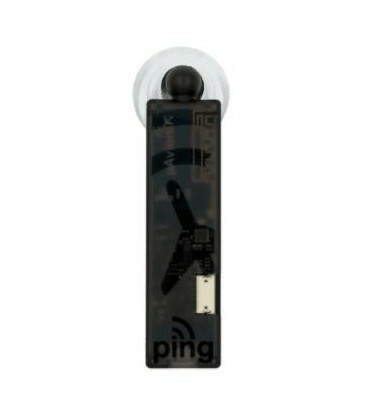 Via WIFI pingUSB can provide live tracking information to each GDL90 compatible EFB application such as EasyVFR.